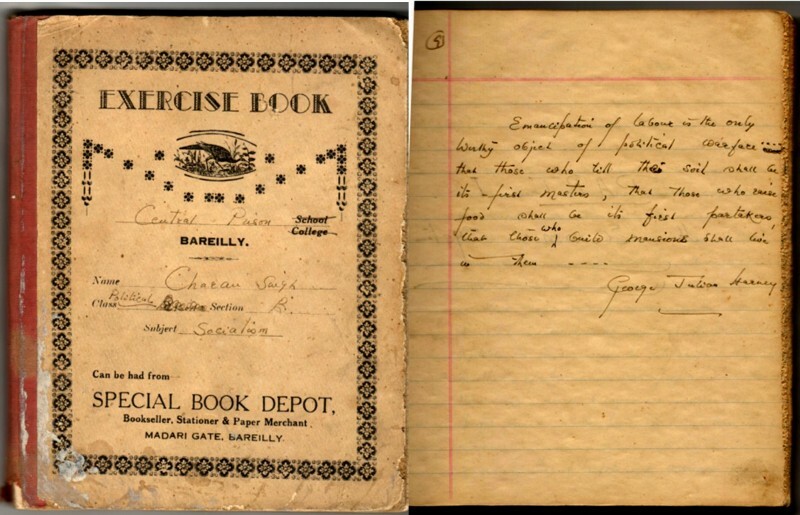 The Charan Singh Archives (CSA) brings together scholarship and material on his life, his intellect and his character. 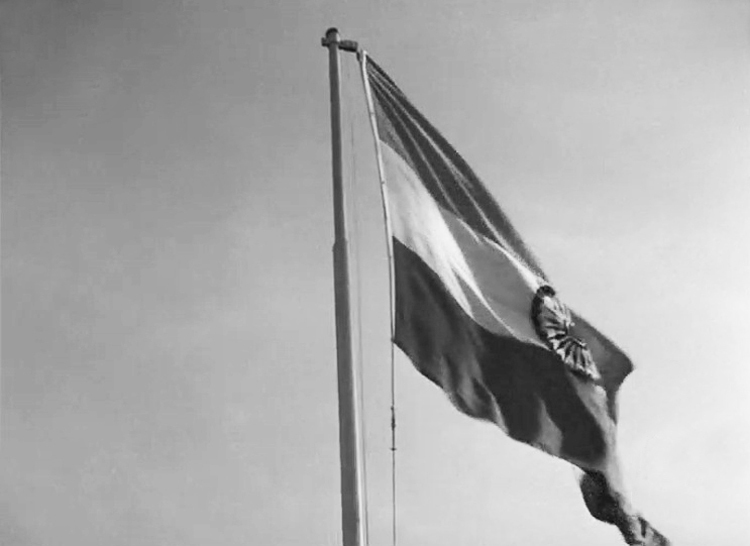 Apolitical and independently funded, the CSA sympathetically portrays Charan Singh and his lifelong commitment to living a moral and spartan life, to the primacy of agriculture in Indian development, to rural job creation as a solution for India’s poverty, to land reforms and agricultural productivity, and to social justice based on a community of shared economic interests. 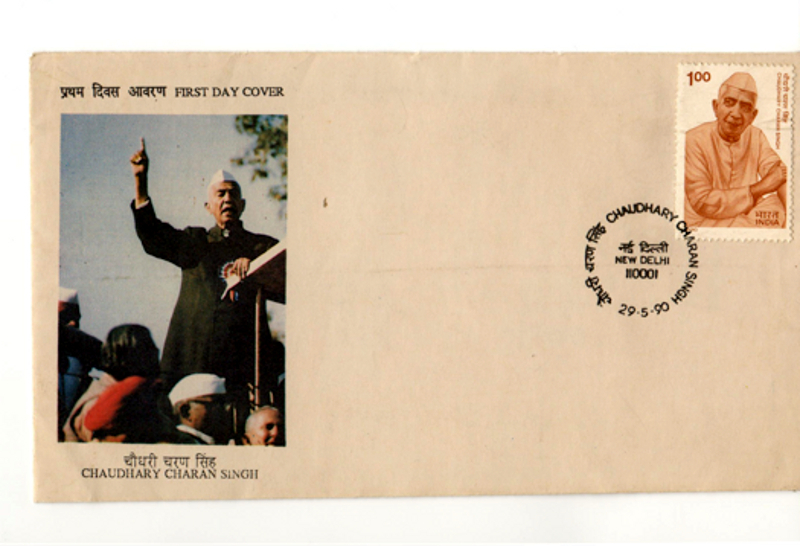 Charan Singh (born 23 December 1902) was the pre-eminent peasant leader in post-independence India. 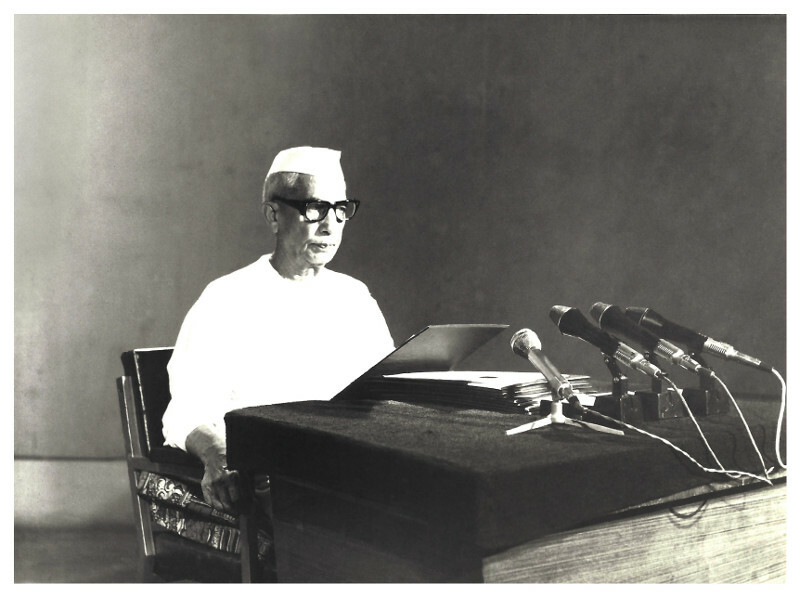 When he passed away in 1987, he had dedicated his lifetime to being a fearless, relentless and articulate advocate of the interests of rural India. The issues of rural India, and the solutions to the development of India, remain in many ways as they were in the decades immediately following Independence from the British – an increasingly entrenched urban and privileged caste elite that allocates scarce capital and other resources towards its interests and ignores the issues of village life where there are no jobs and very little hope. This Archive will add strength to the voices that yet argue in favor of a reorientation of our development paradigm towards the village, while seeking to reform its backward social structure. 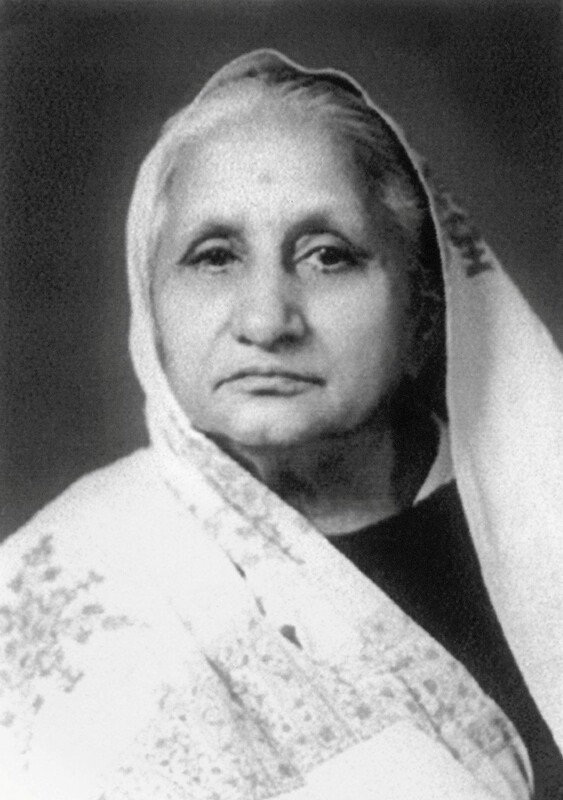 Charan Singh’s character, personality and his intellectually sophisticated positions on rural India were based on three major influences – a rural upbringing in a poor, self-cultivating peasant family in the Meerut district of agrarian Uttar Pradesh in the 1910s-20s; the impact of the social reformist Arya Samaj and its religious-moral underpinning in the 1920s-1930s; and the struggle to throw off the yoke of the British under the leadership of Mohandas Gandhi and the Indian National Congress from the 1930s-1950s. Of medium height and slim built, he wore khadi (homespun) clothes his entire life exhibiting an unwavering personal commitment to hand weaving and to rural jobs. Ever courteous and gentle in his interactions with visitors, family and friends; he spoke softly though his eyes flashed steel when he spoke of the injustice meted out to the village. His large family knew him to be humorous, affectionate, loving and compassionate. He was in return loved deeply and was a role model for his uncompromising personal integrity, his life long commitment to personal relationships, his work ethic, and his old world morality. 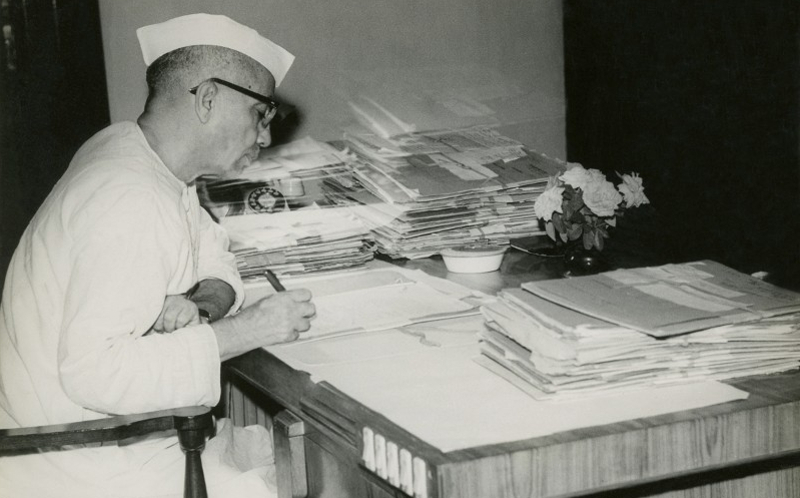 An unusually detailed and meticulous record keeper, Charan Singh retained extensive records of his vigorous communication to politicians, friends and family on his wide ranging areas of interest – starting, for example, with his very first hand written draft of legislation in the United Provinces Legislative Assembly on behalf of the peasantry in 1937. 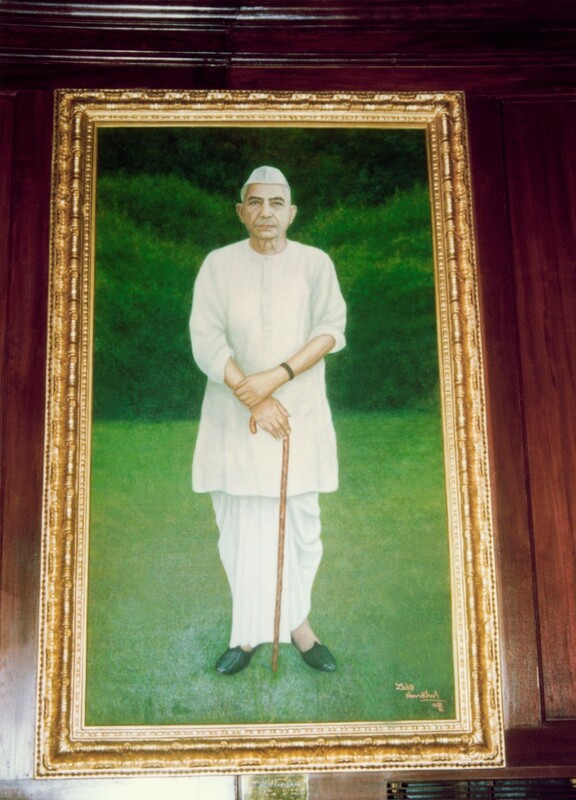 His wife, late Gayatri Devi, donated his papers to the Nehru Memorial Museum and Library in New Delhi, India in 1994 (now known as the ‘Charan Singh Papers’). 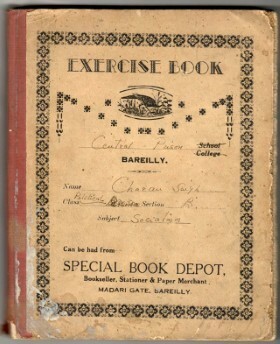 Between his passing away and the donation of his papers to NMML, it is clear that his extensive collection of books were lost to history as were many other documents and photographs. It is an unfortunate reality of Indian society that we pay little attention to record keeping of the lives of individuals and events, and physical material tends to deteriorate into dust far quicker than in more aware civilizations. 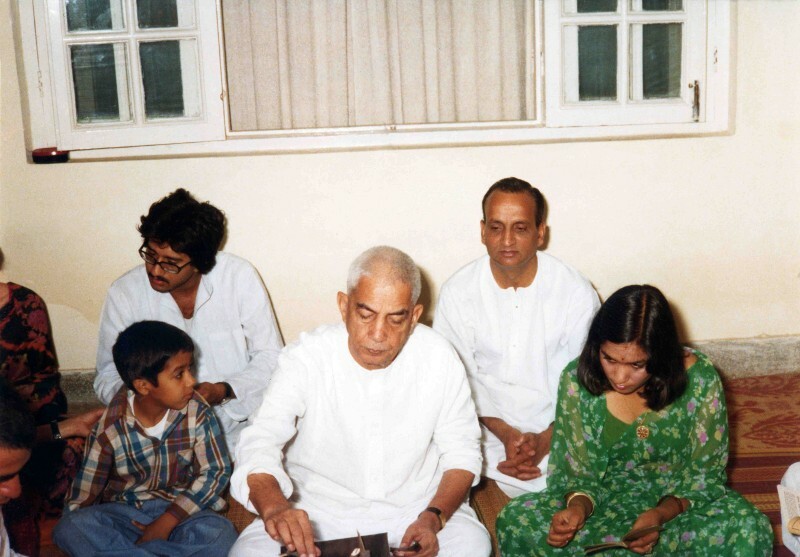 CSA will add to the valuable material already available at NMML, thereby providing an even richer opportunity for scholarship to enable each new generation re-interpret Charan Singh and his life's example for today.